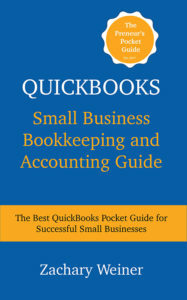 In QuickBooks Small Business Bookkeeping and Accounting Guide, Zachary shows you the basics of bookkeeping all the way to complicated items like handling your cash flow. With a heavy focus on the basics – you will go from a novice to an accounting professional in a matter of hours. And much more! So dive in now to become a bookkeeping and accounting professional. 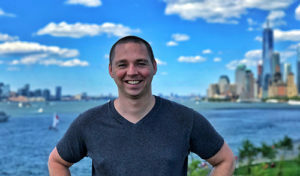 If you’re a small to medium sized business owner, partner, investor, manager, or employee looking for a fast, affordable, convenient way to manage your company’s bottom line, this detailed guide will pay for itself.